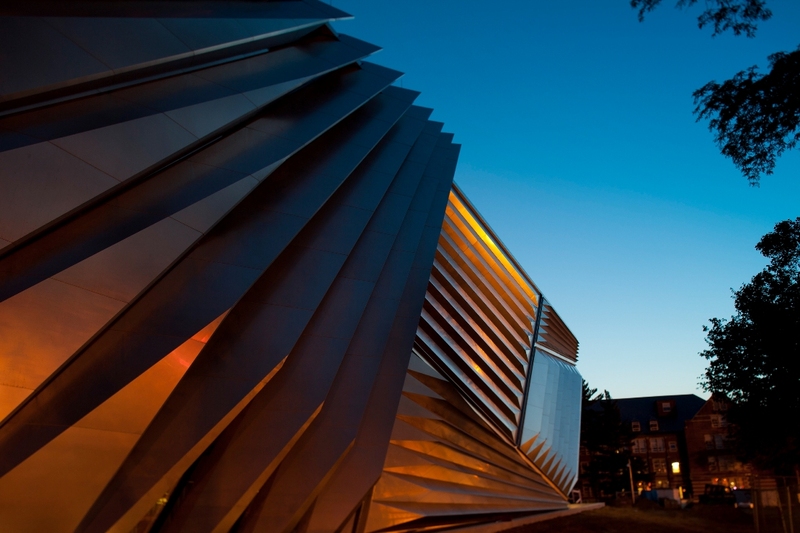 Here in Greater Lansing, we have waited with eager anticipation for this weekend when the Eli and Edythe Broad Art Museum, a new Zaha Hadid-designed contemporary art museum at Michigan State University opens. It is dedicated to exploring global contemporary culture and ideas through art. With a collection containing 7,500 objects from the Greek and Roman periods through the Renaissance and Modern, the Broad is going to be a true cultural jewel nestled among the ivy-clad buildings in the north end of campus. 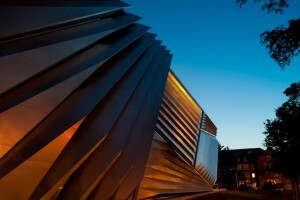 Clad in pleated stainless steel and glass, the museum is 46,000 square feet and will most definitely attract both art and architectural aficionados from around the world.